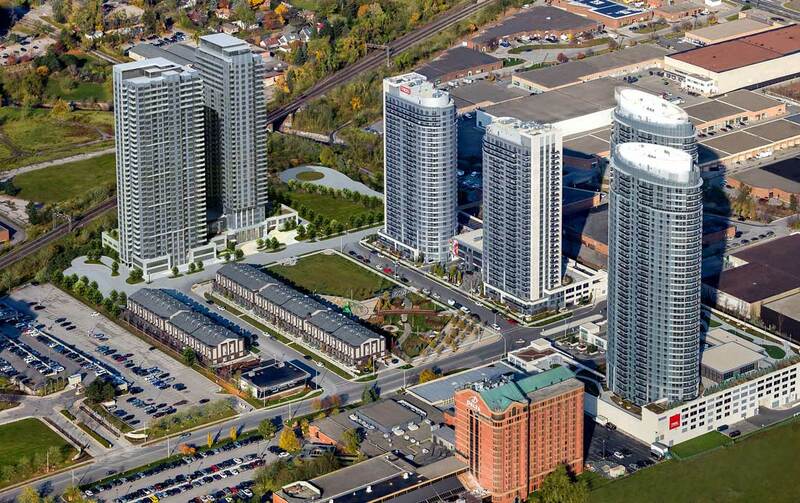 KSquare Condos is a new preconstruction condominium community at Kennedy and 401 in Scarborough by Kingdom developments. 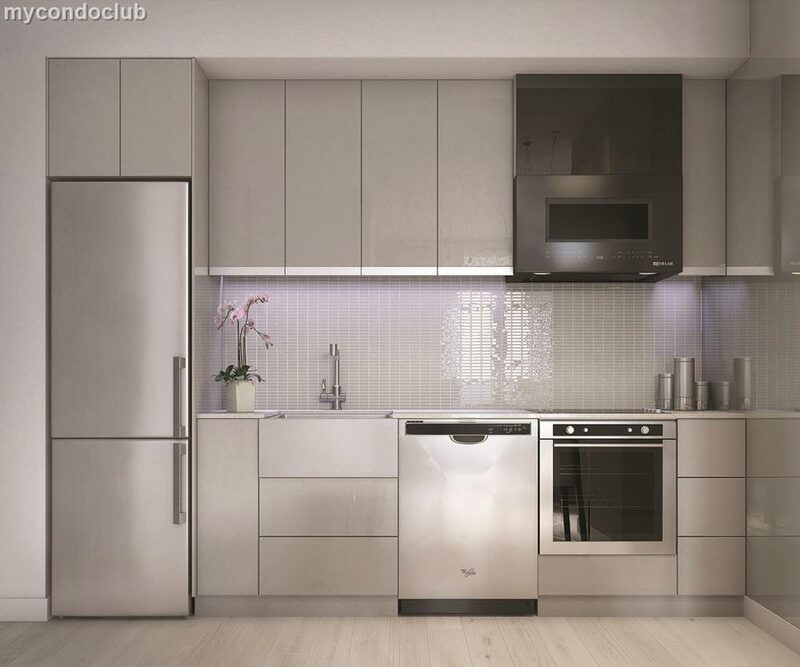 Sleek style and modern interior design will make KSquare the place to live in Scarborough. A matchless condominium community, KSquare condos will be known for its landmark design and stature, an address that demonstrates remarkable creativity in connecting with the community and the pulse of the city. 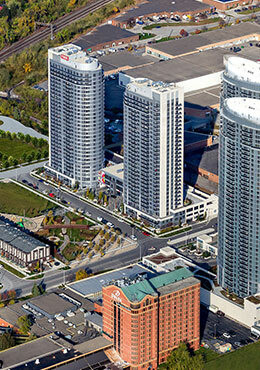 Residences can easily shop at Kennedy Common, Pacific Mall, and Scarborough Town Centre. 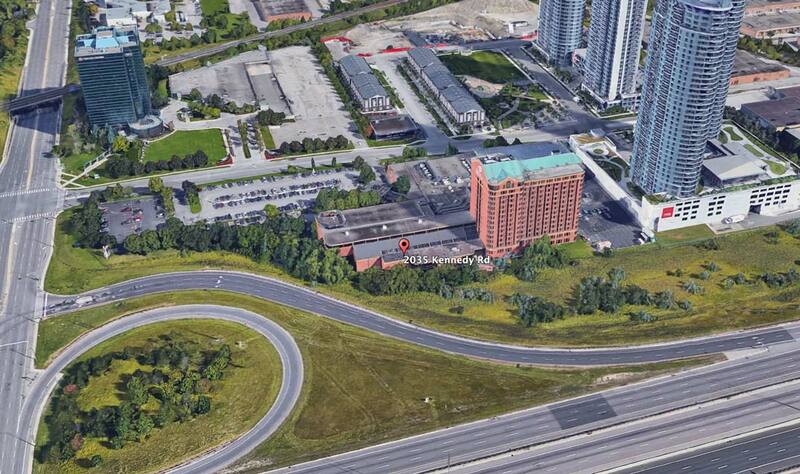 Located just moments away from Scarborough Town Centre, the upcoming Scarborough LRT, an abundance of reputable restaurants, the Scarborough GO Station, Highway 401 and the Delta Toronto East Hotel, KSquare condominiums are undeniably in a desirable location. KSquare will feature family sized spacious one, two, and three bedroom condominiums at an affordable value. Rare investment opportunity to purchase a new condo in the Greater Toronto Area below a newly built resale condo in the surrounding. Elegantly designed condo will surely add zeal to the already established area. Residents will feel nothing but comfort and relaxation as they dwell within their beauteous suites. Register for first access and to get your exclusive VIP Access invitation to Toronto’s lowest priced new condos. Price List, Floor Plans, and Incentives coming soon.